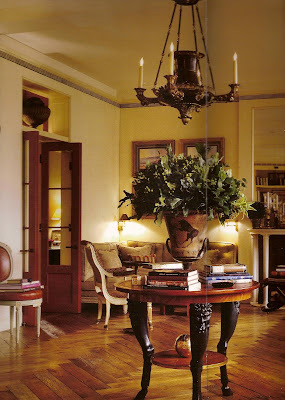 I have always loved and admired the work of David Easton, one of the elite New York interior designers. 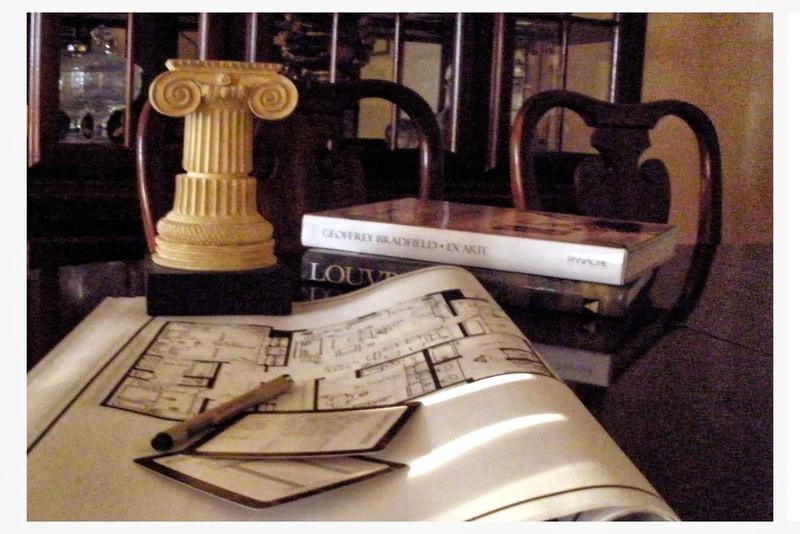 Easton is well known for his love for the Neoclassic style, and simple approaches in design and architecture. 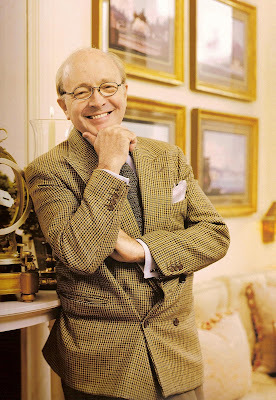 He’s a world traveler whose constant treks add to his richness as a designer in both the residential and the commercial fields. Easton is a Kentucky native who was raised in Pennsylvania. He was educated at the Pratt Institute in New York, and continued his education by taking a program offered by the Yale School of Architecture in France. 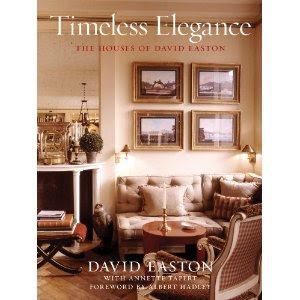 I’m thrilled to know that Easton is going to release a new book titled: Timeless Elegance: The Houses of David Easton, with foreword by Albert Hadley. Another great book to add to my design library. On the cover of the book, I see an image of Easton’s own home. Here is a tour of his home, presented by Easton himself. 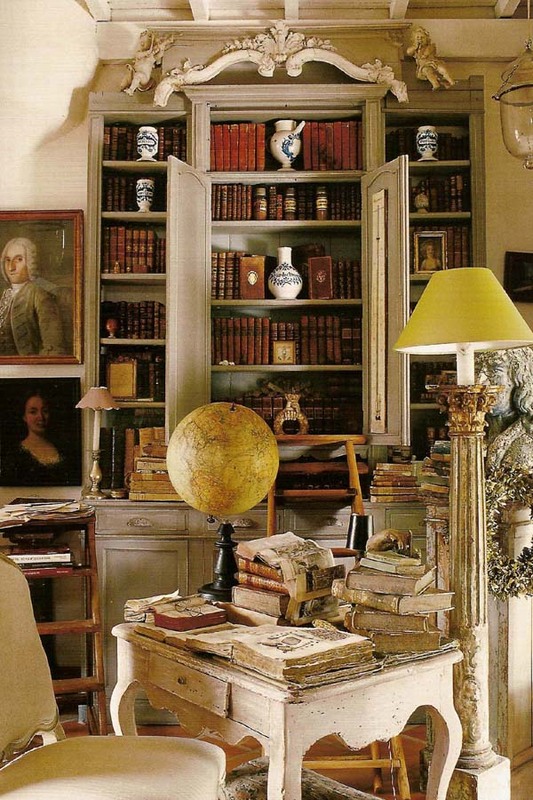 Courtesy of the PBS program: Find, which was hosted by expert antique dealers the Keno brothers along with designer Alexa Hampton. Enjoy. Thats funy, i have just pictures of his apartment from the new york social diary on my desktop, because i wanted to put them on my blog. they are so nice, i look at them every day. Thank you for your nice comment! I love your blog and visit it daily. He remains one of my favourites. I make every effort to give credit to the designers and photographers whose work has been included in this blog. To ensure citation purposes, please link the source when using images.